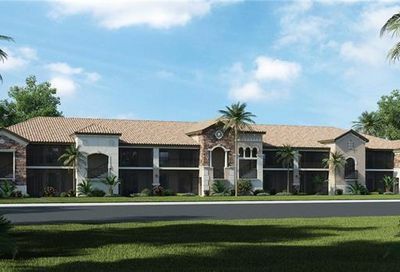 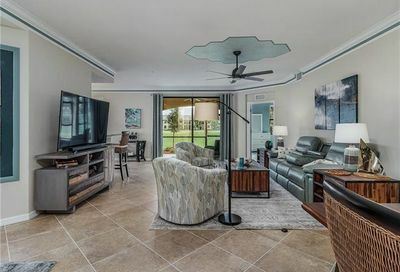 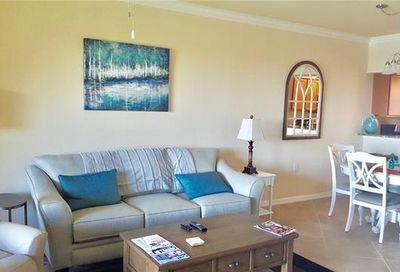 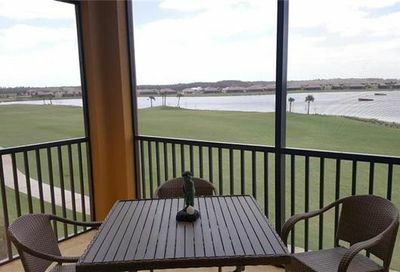 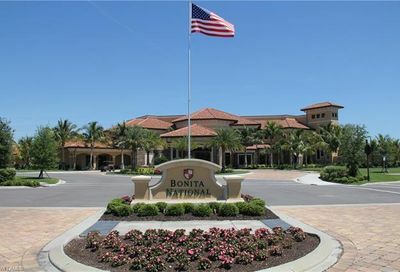 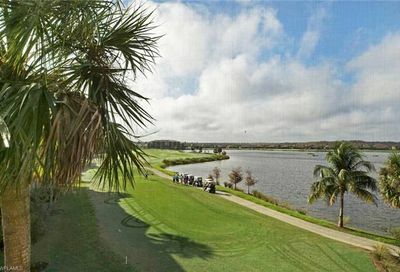 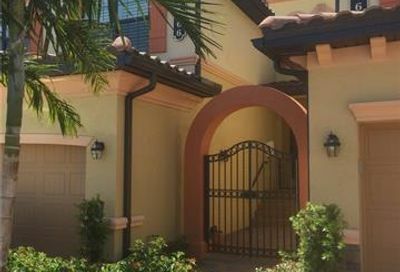 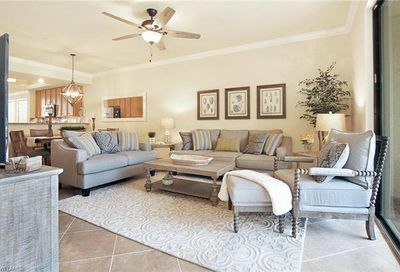 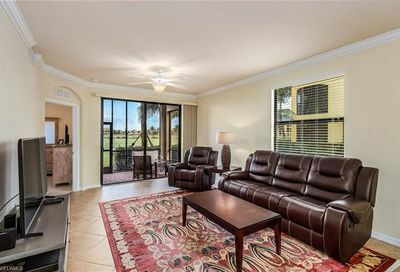 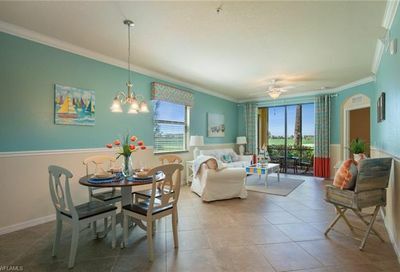 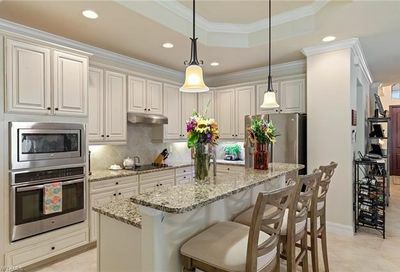 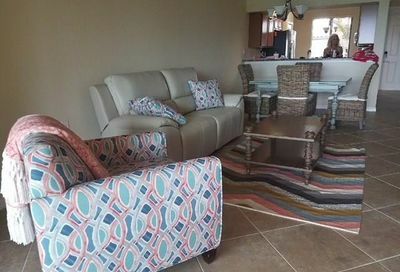 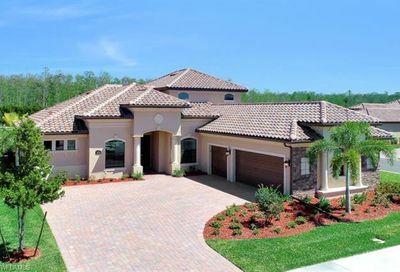 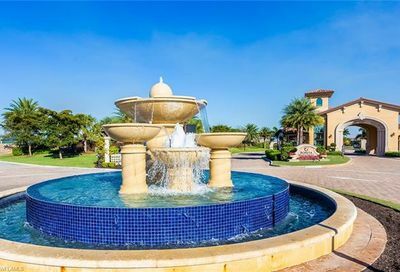 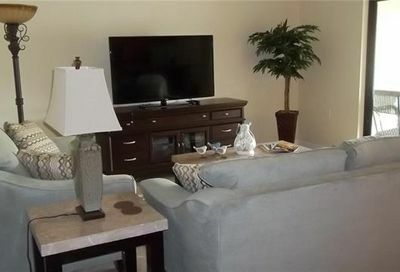 Bonita National Golf & Country Club is a private bundled golf community. 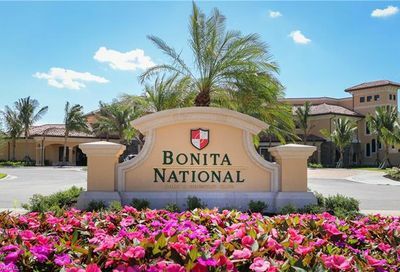 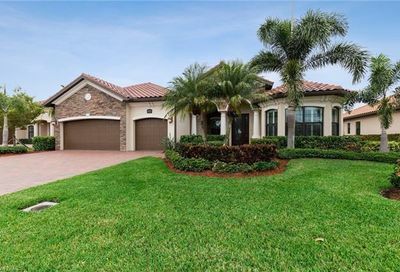 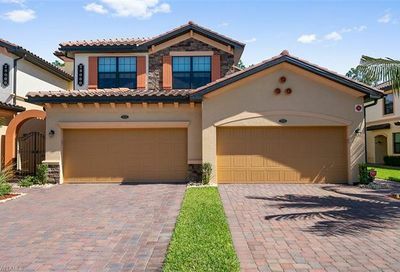 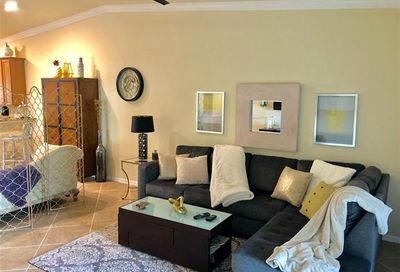 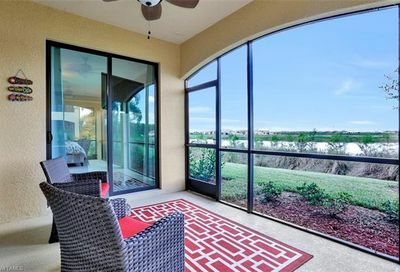 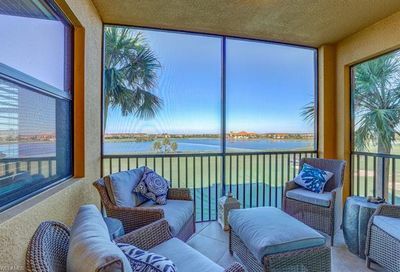 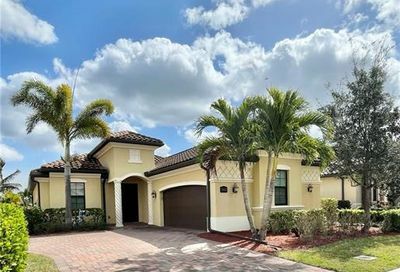 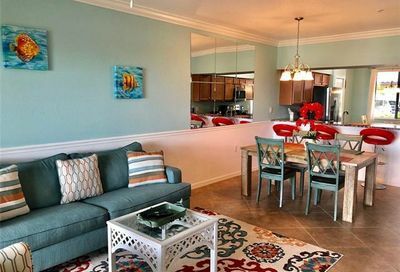 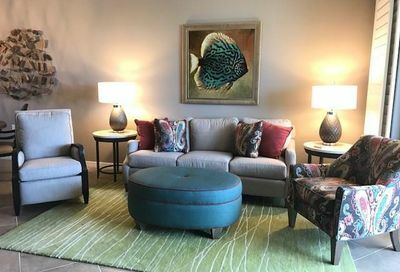 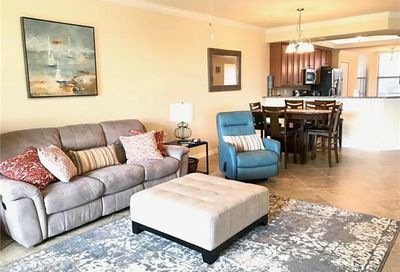 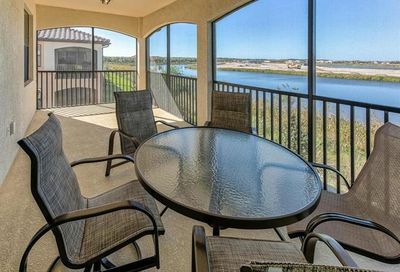 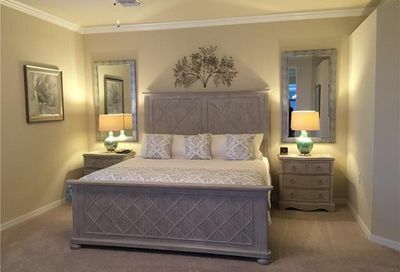 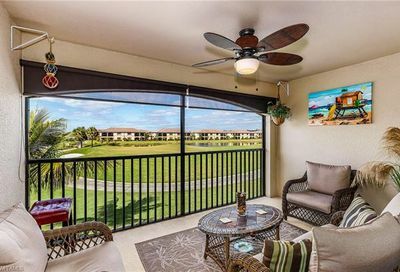 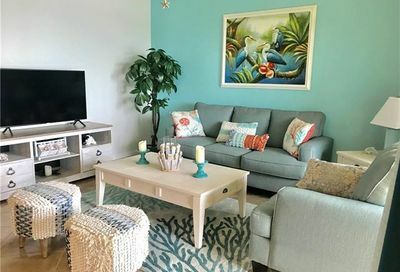 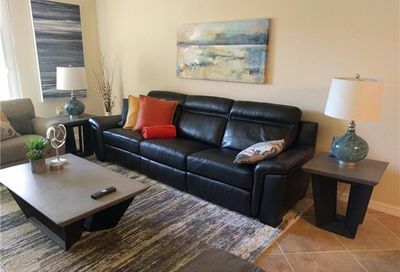 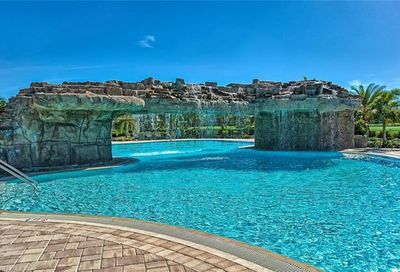 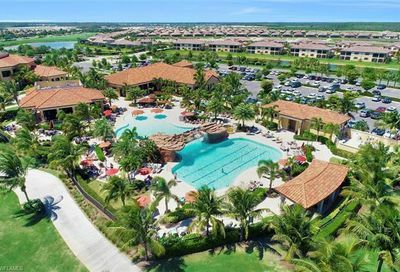 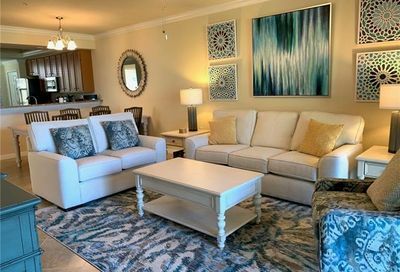 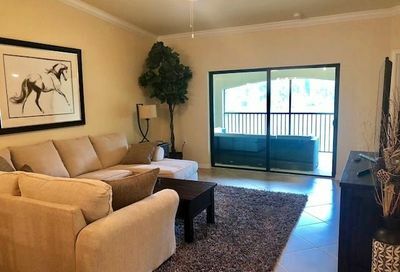 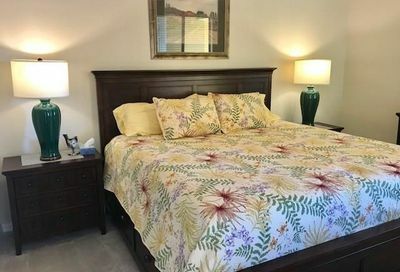 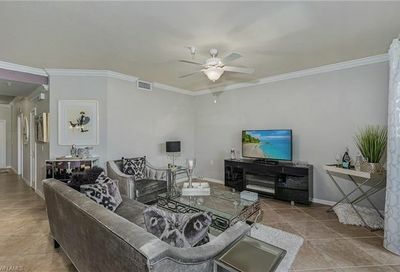 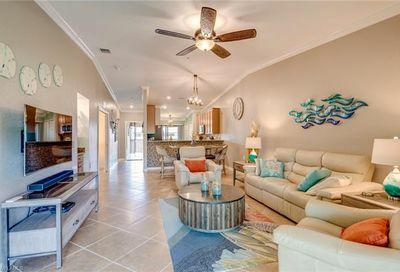 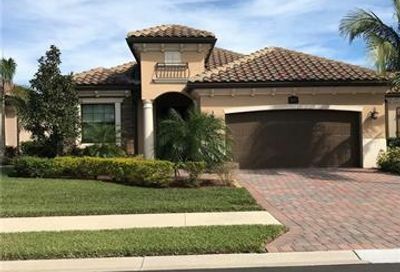 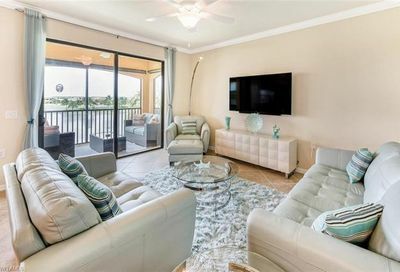 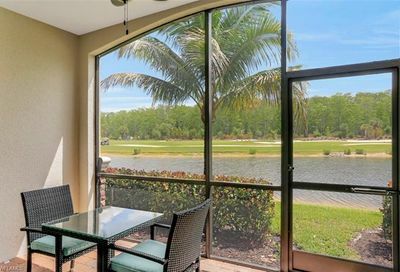 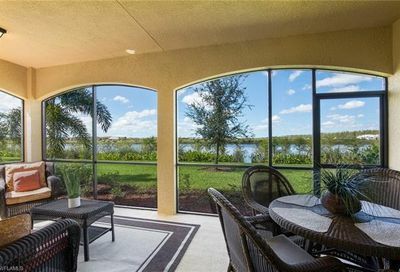 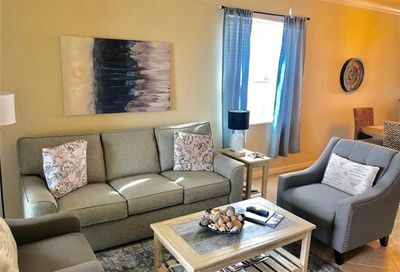 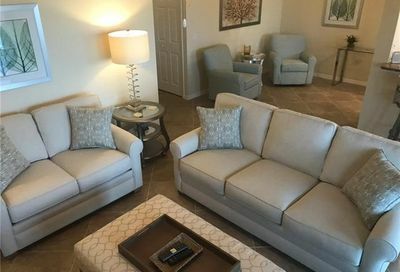 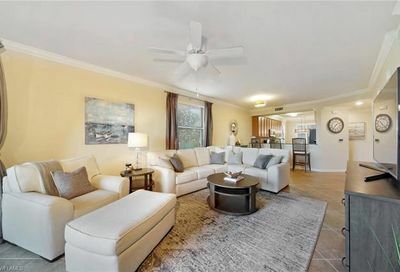 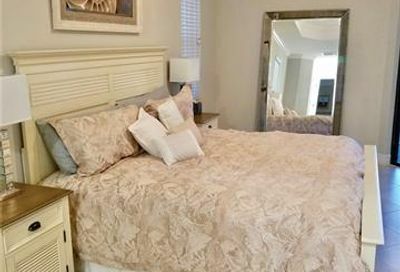 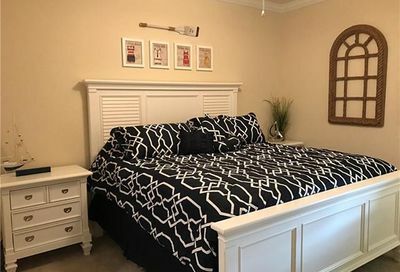 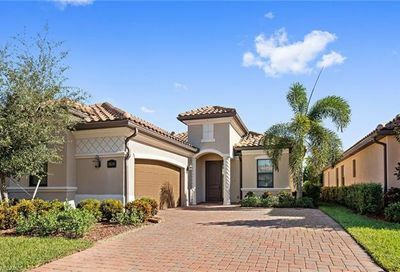 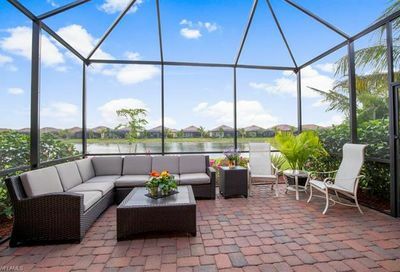 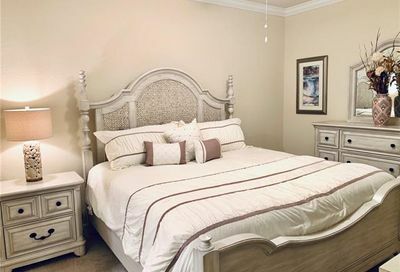 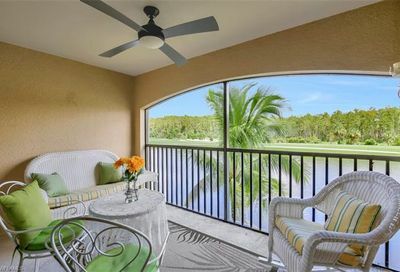 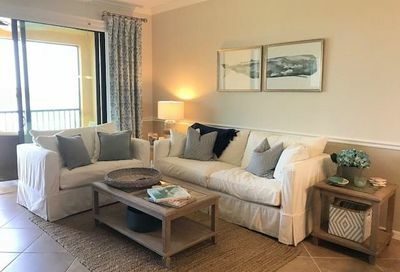 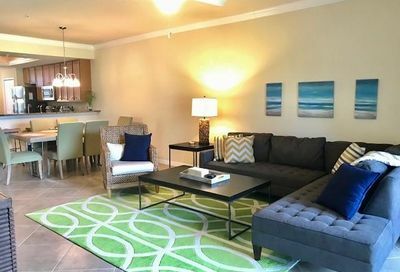 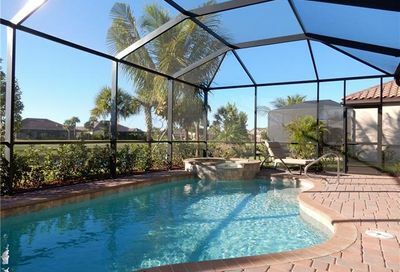 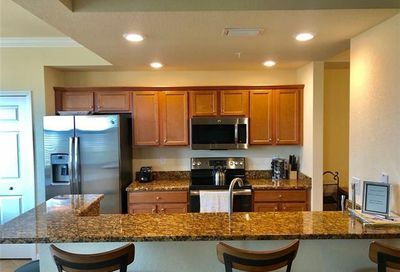 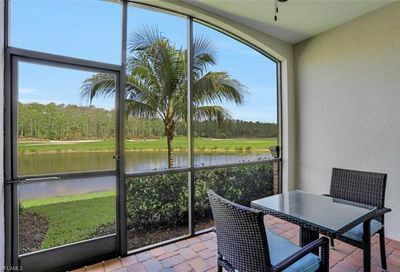 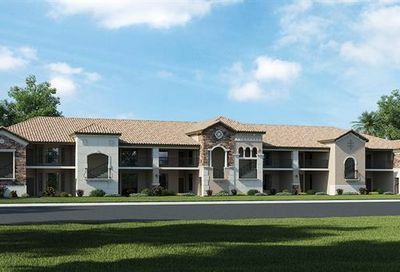 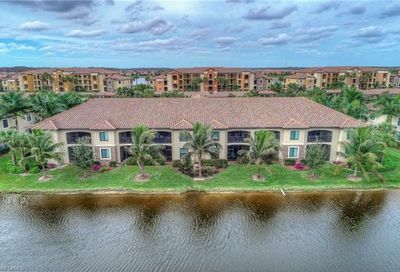 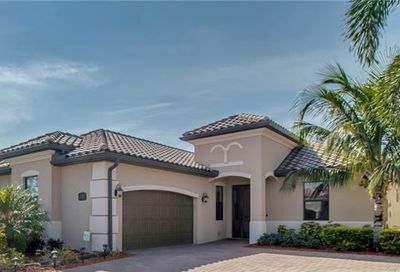 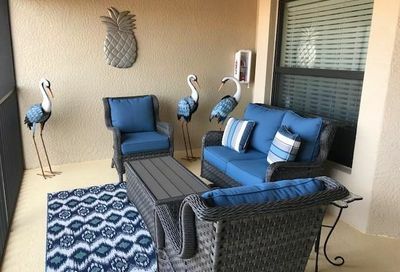 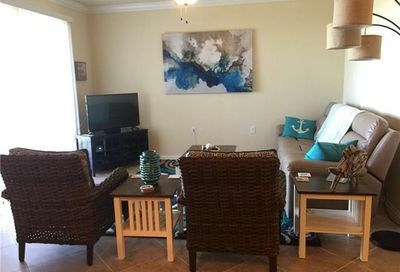 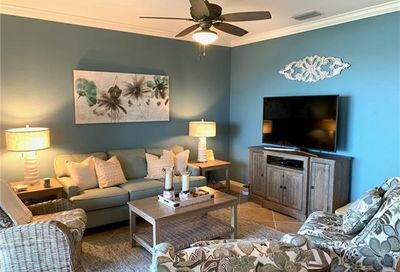 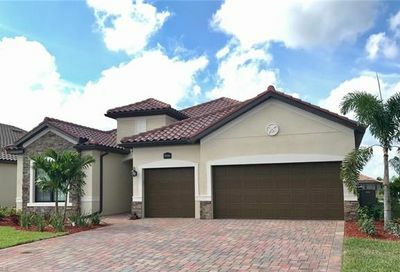 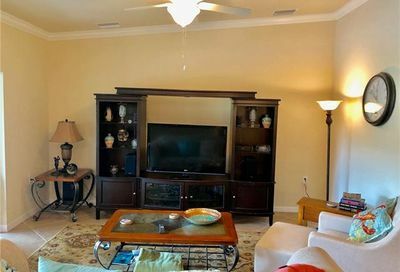 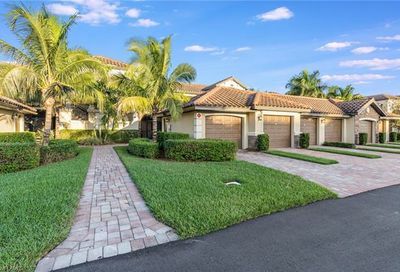 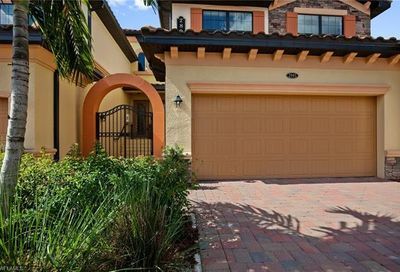 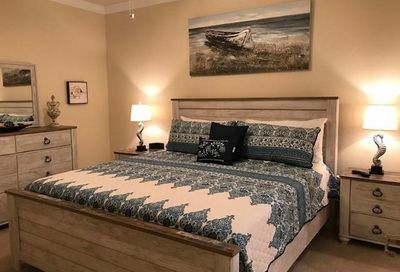 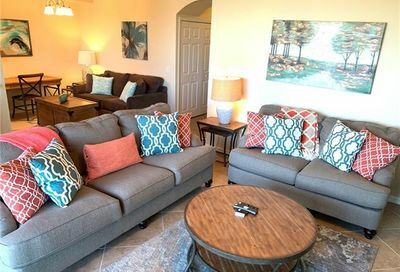 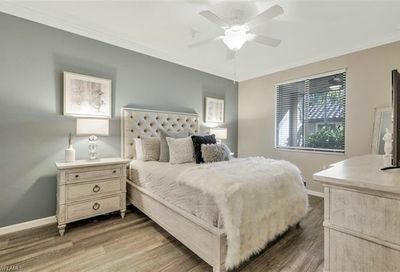 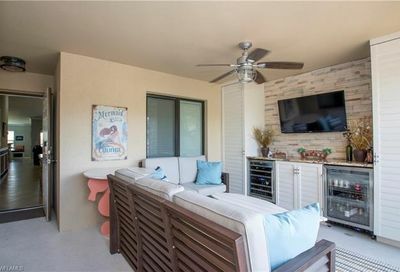 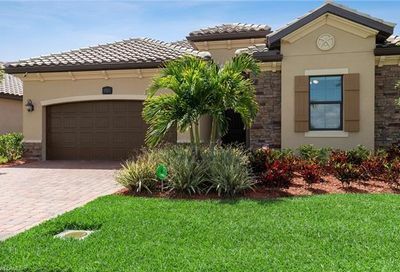 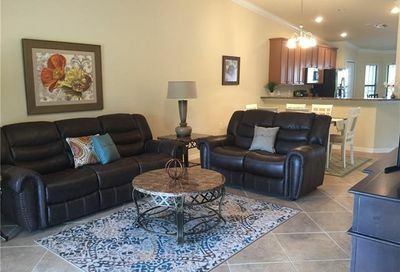 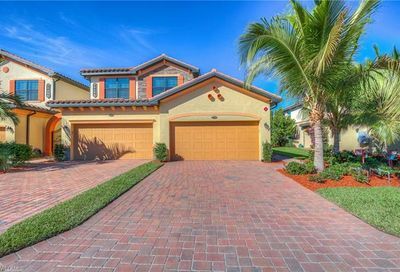 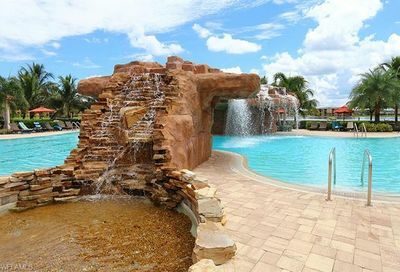 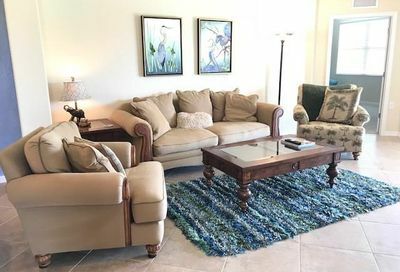 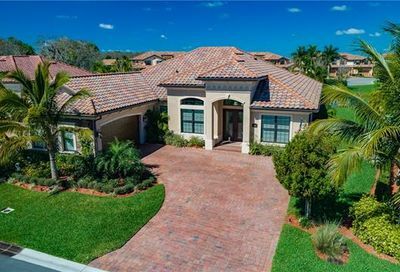 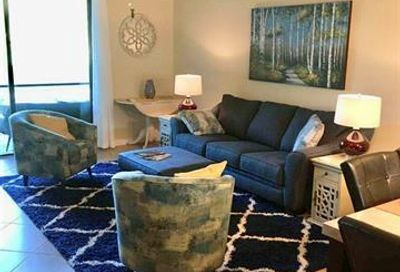 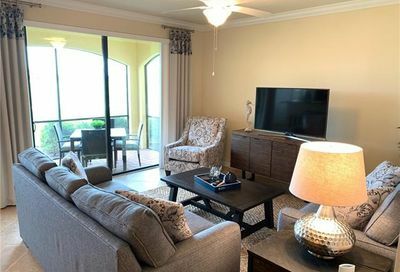 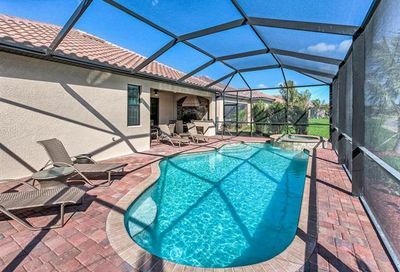 It’s located in south Bonita Springs…20-25 minutes from three Bonita Springs beaches; 30-35 minutes from 5th Avenue (Downtown Naples). 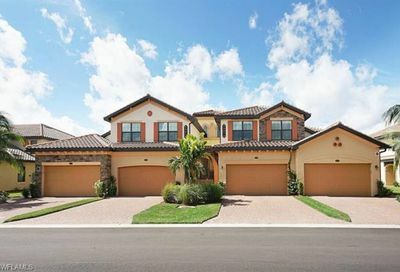 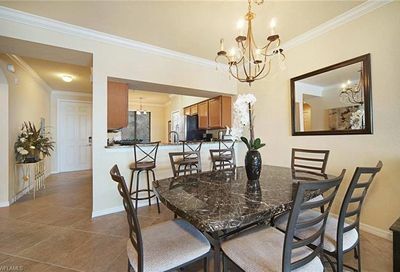 Its real estate consists of single family homes, coach homes, and condominiums. 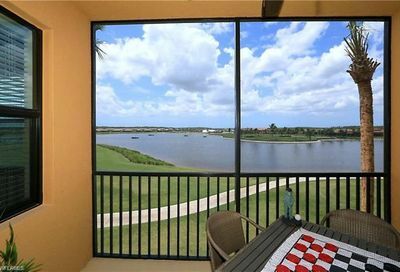 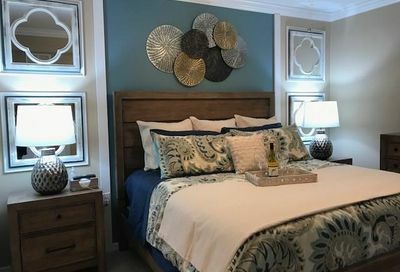 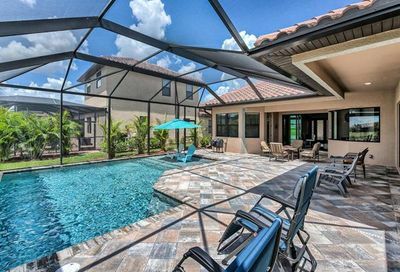 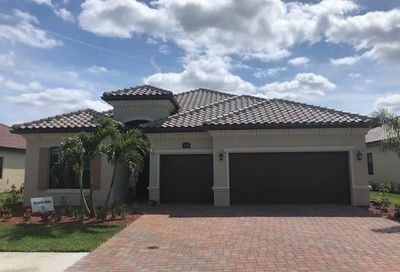 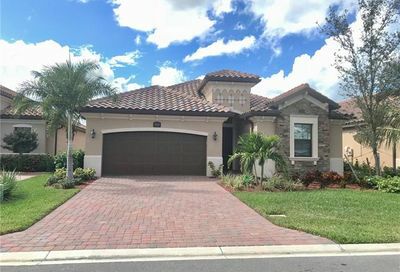 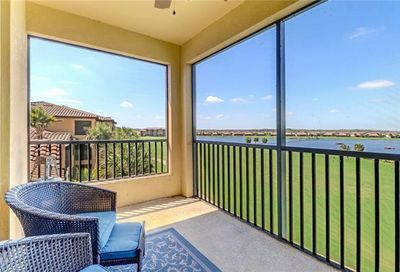 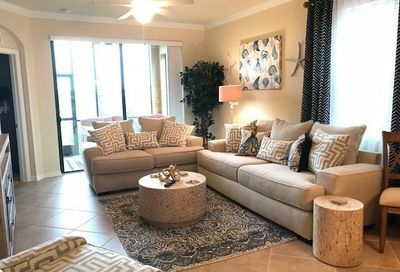 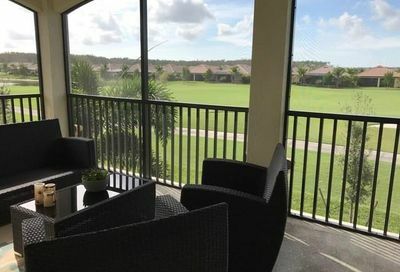 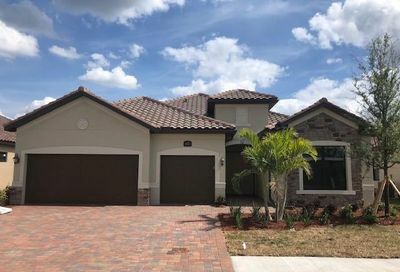 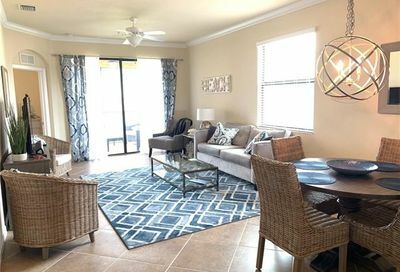 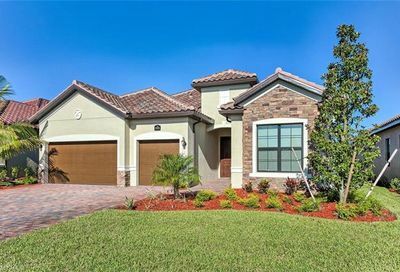 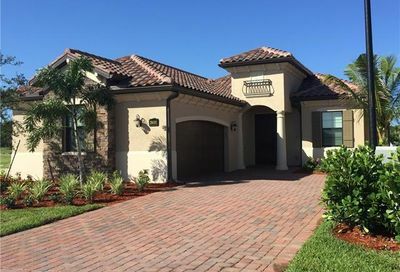 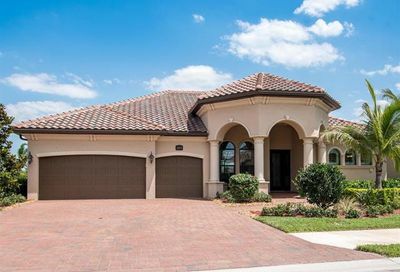 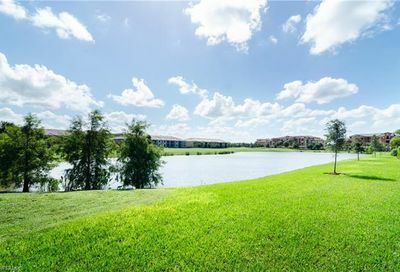 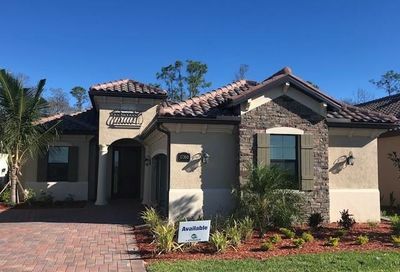 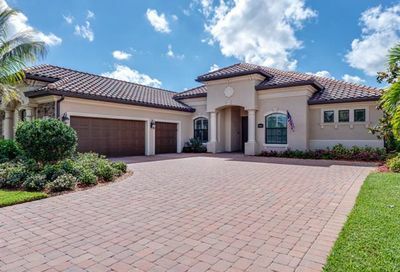 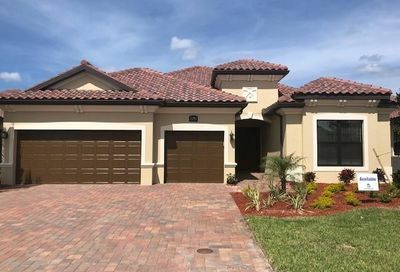 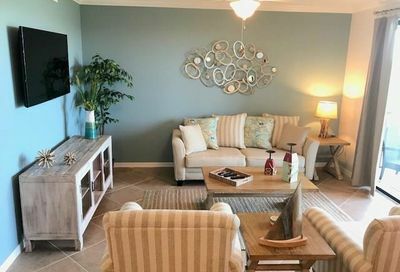 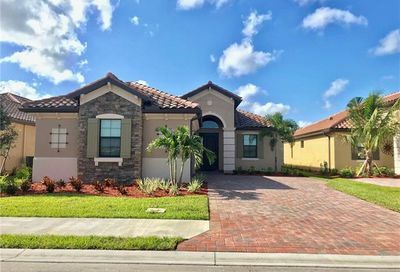 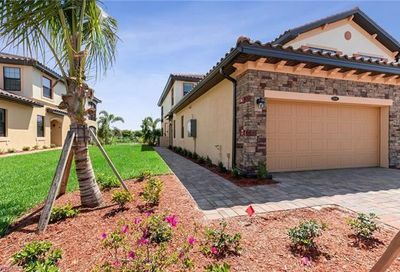 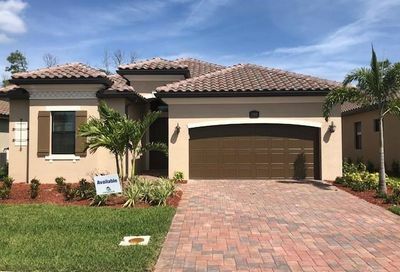 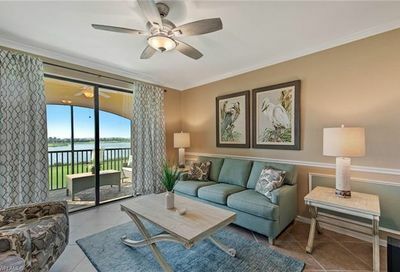 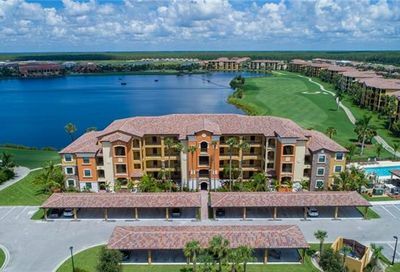 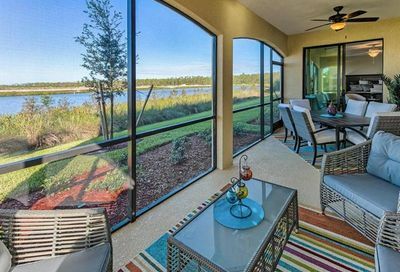 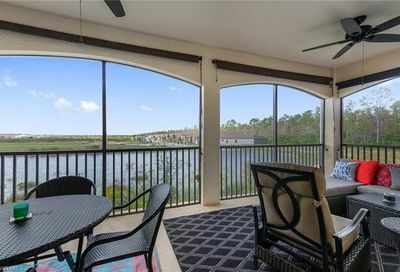 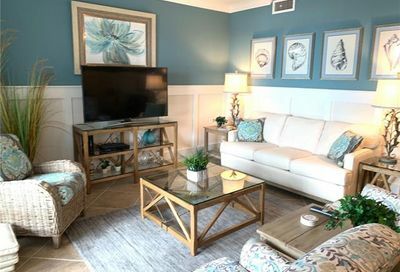 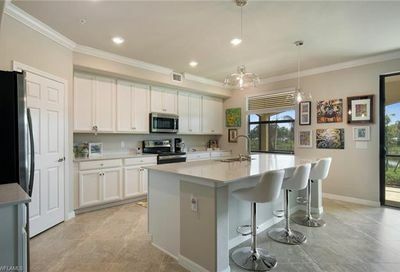 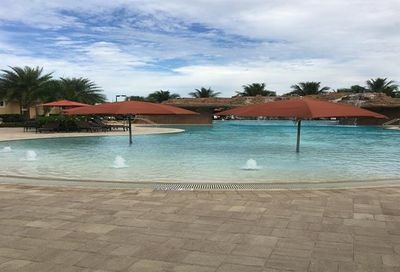 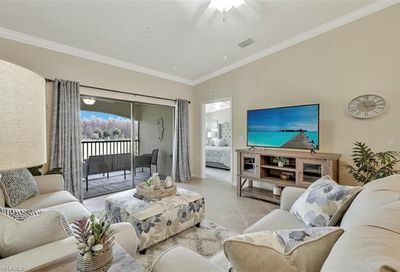 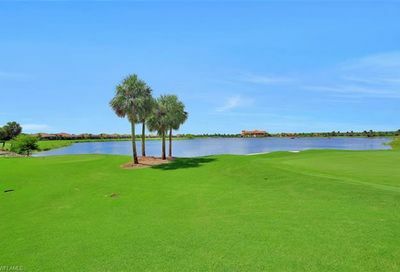 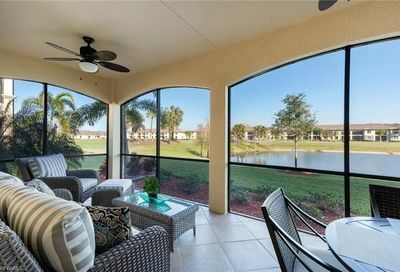 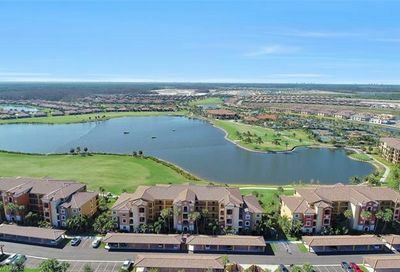 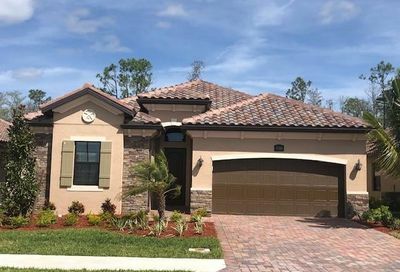 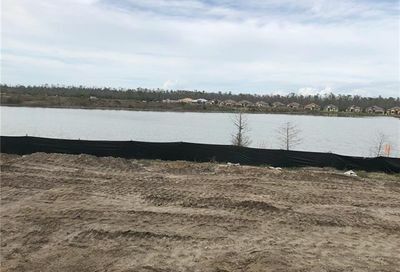 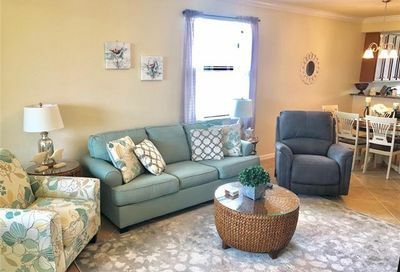 Comments: This new bundled golf community is being developed by Lennar, who also developed Heritage Bay and is currently developing TPC Treviso Bay. 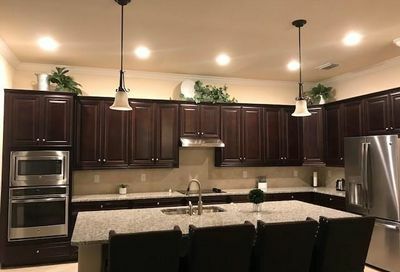 Most available homes are new construction homes. 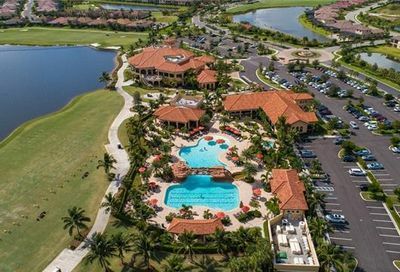 The social activities/amenities facilities are now open, and the golf clubhouse is scheduled to open in 2017. 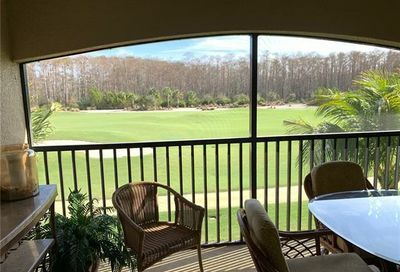 The current annual golf fee of $1,575/Yr. 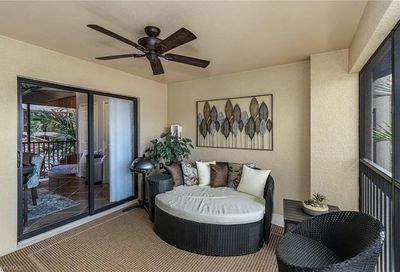 is extremely low and very attractive.